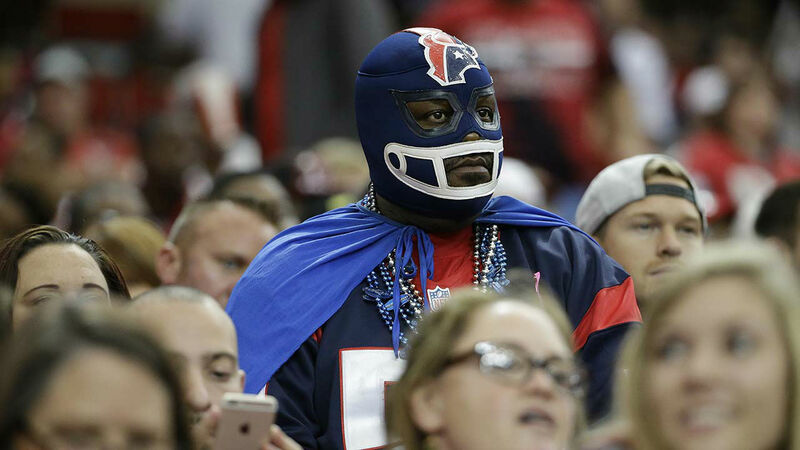 ATLANTA, GA (KTRK) -- The Texans were unable to find any rhythm in another dismal performance against the Atlanta Falcons, losing 48-21 Sunday. Devonta Freeman and the Atlanta Falcons dominated this one right from the start. 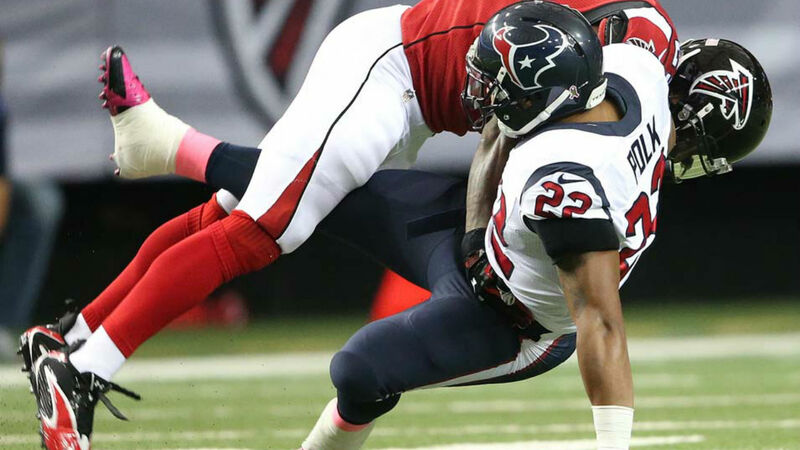 Freeman scored three more touchdowns and the Falcons remained unbeaten, romping 48-21 over the hapless Houston Texans on Sunday. 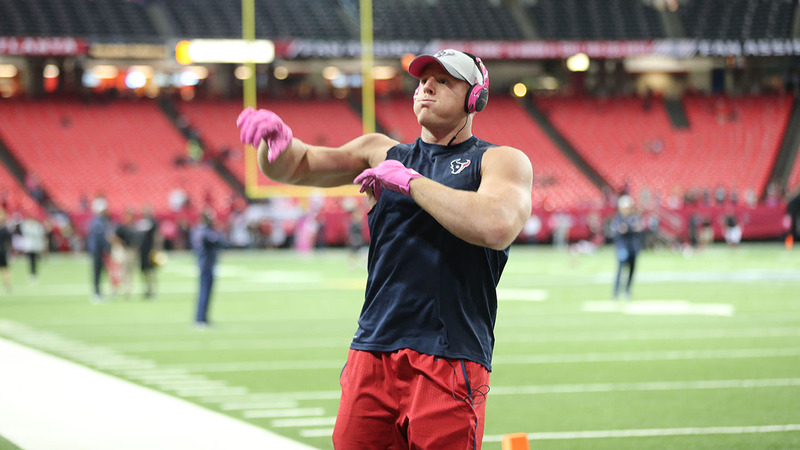 Taking over as the starter at running back after rookie Tevin Coleman sustained a rib injury in Week 2, Freeman has six TDs in the last two games. 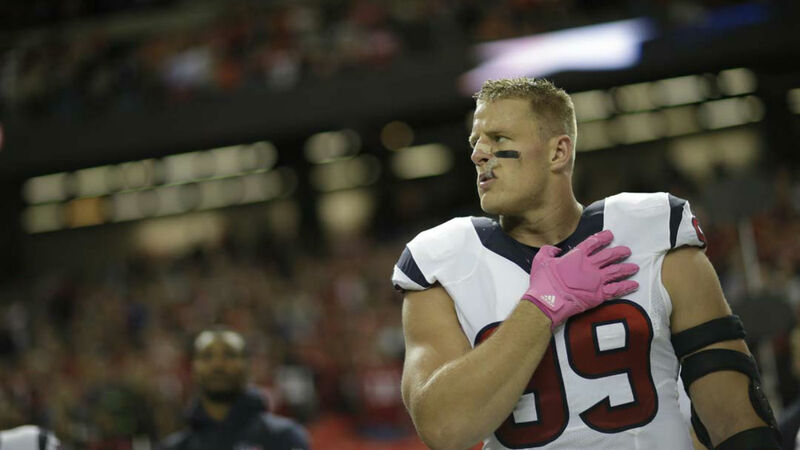 Against the Texans, he had touchdown runs of 16, 23 and 6 yards, and set up another score with a 44-yard reception. The Falcons are 4-0 for only the fourth time in franchise history. 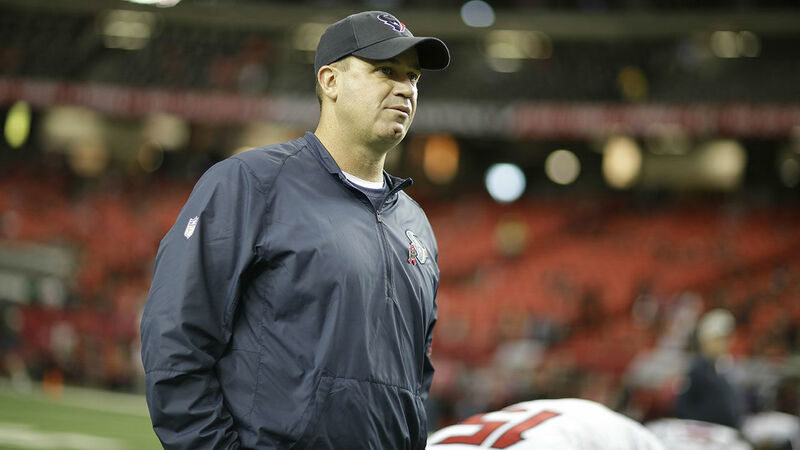 They won each of their first three games under new coach Dan Quinn by rallying from fourth-quarter deficits. 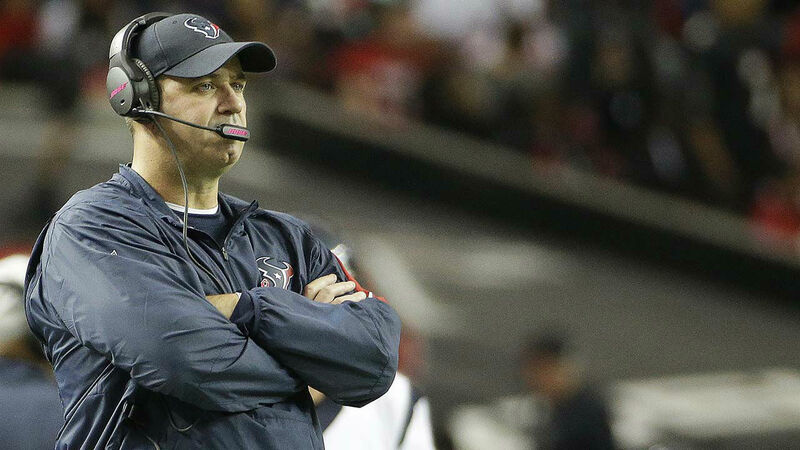 Nothing went right for the Texans (1-3). 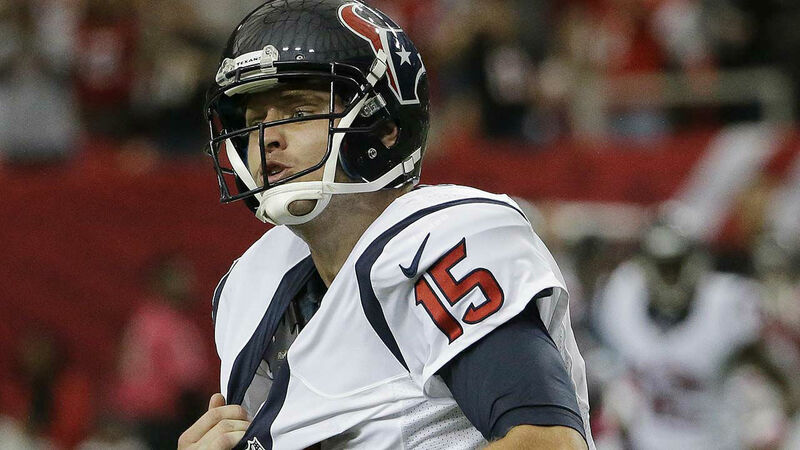 Quarterback Ryan Mallett had an awful day and was replaced by Brian Hoyer after the Falcons built a 42-0 lead. 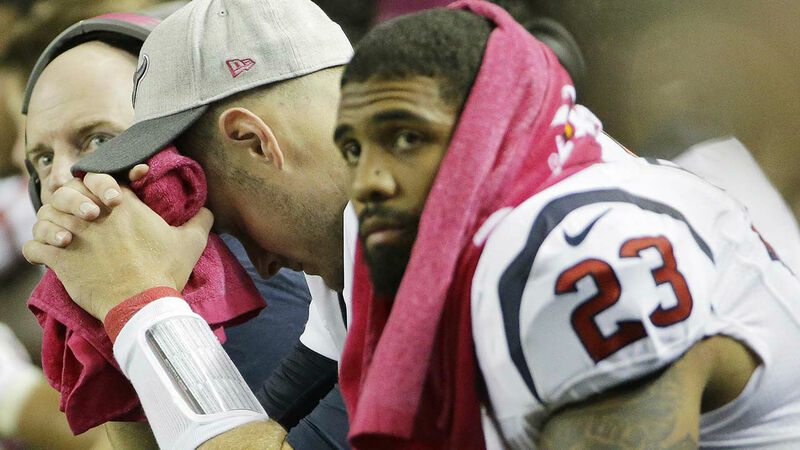 Running back Arian Foster made his season debut after tearing his groin early in training camp, but he couldn't find any room to run. In fact, he had the ball knocked out of his hands by one of his own teammates, leading to a Falcons touchdown. 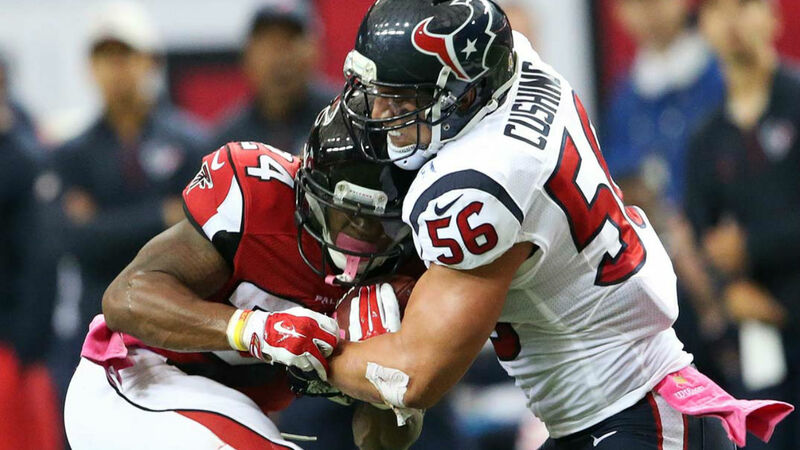 Freeman rushed for 68 yards on 14 carries and hauled in five passes for 81 yards. It didn't even matter that Julio Jones was finally held in check, catching only four passes for 38 yards. Leonard Hankerson was Matt Ryan's favorite target with six catches for 103 yards, including a touchdown. Ryan was 19 of 27 for 256 yards. 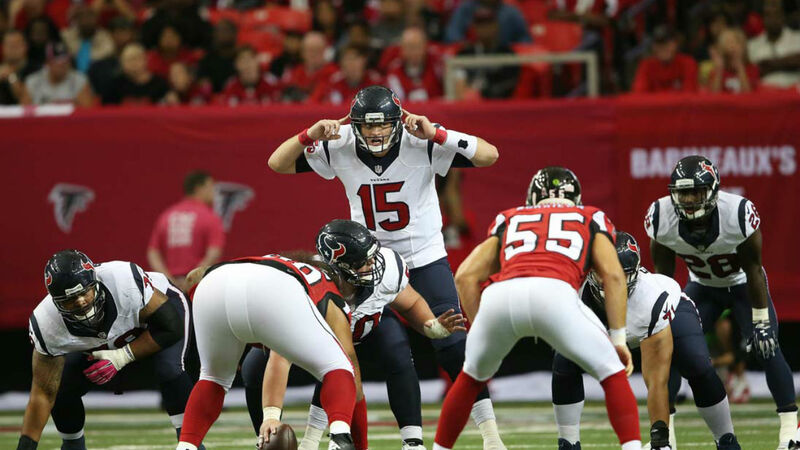 Mallett's second pass was deflected and picked off by defensive tackle Jonathan Babineaux, the Falcons taking over at their 46. Freeman took a short pass 24 yards, then darted through a huge hole on the next play for his first TD. Freeman scored again from the 23 in the opening minute of the second quarter, again taking advantage of some crushing blocks up the middle to reach the end zone basically untouched. Then, it was time for the defense to get in on the scoring, thanks to Foster's strange fumble. 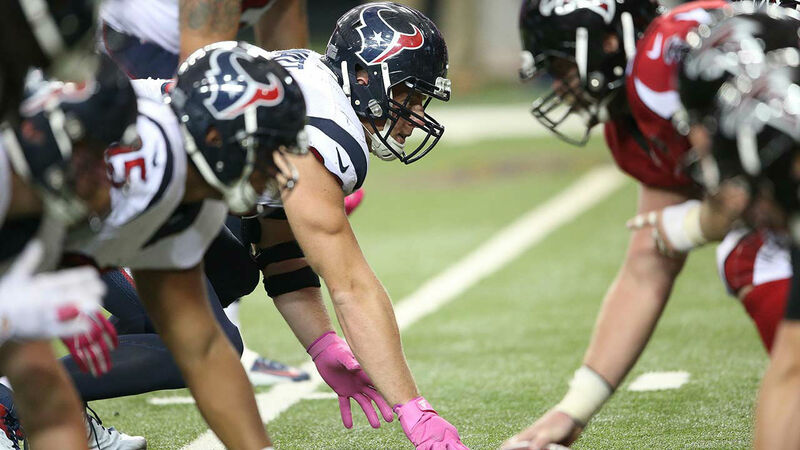 He lost the ball when tackle Derek Newton struck it with his right hand while trying to block. 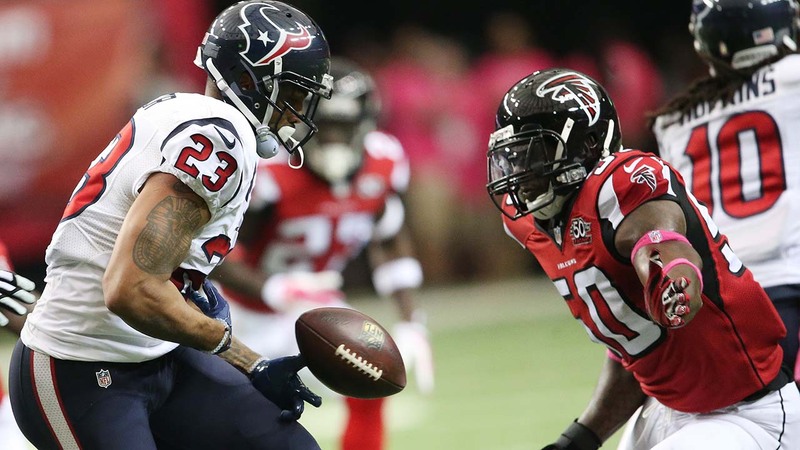 Cornerback Desmond Trufant pounced on the loose ball and took it 24 yards for a touchdown and a 21-0 lead. After Freeman's long reception, Ryan hit Hankerson on a quick slant for a 3-yard touchdown. Atlanta poured it on in the third quarter. Freeman scored his third touchdown, pushing him to seven for the season, before giving way to rookie Terron Ward. It didn't Ward long to get in on the action, breaking off an 8-yard run for his first career TD. 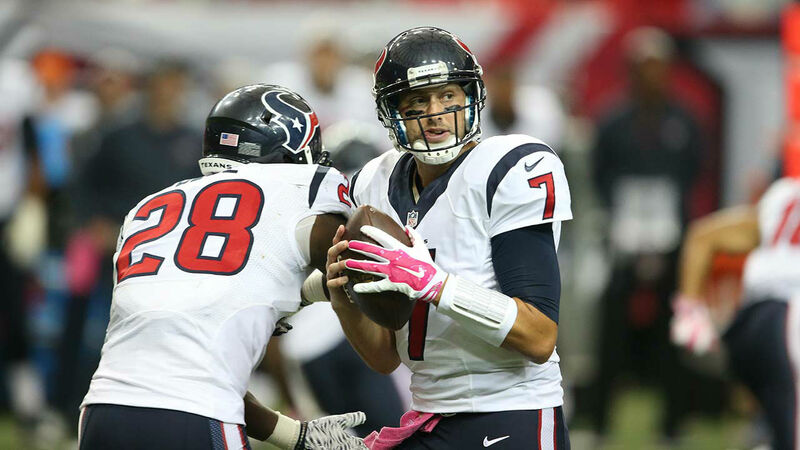 Houston's quarterback carousel took another turn when Mallett was replaced by former starter Hoyer late in the third period. 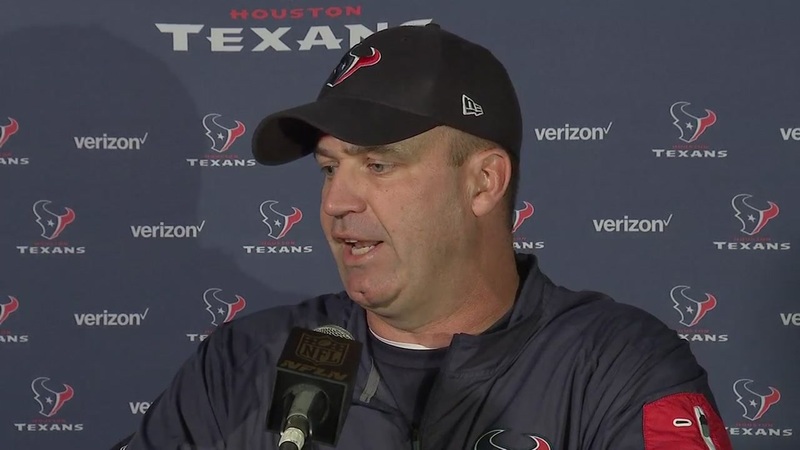 He guided the Texans to three touchdowns in the final period, which didn't mean much in the context of the game. 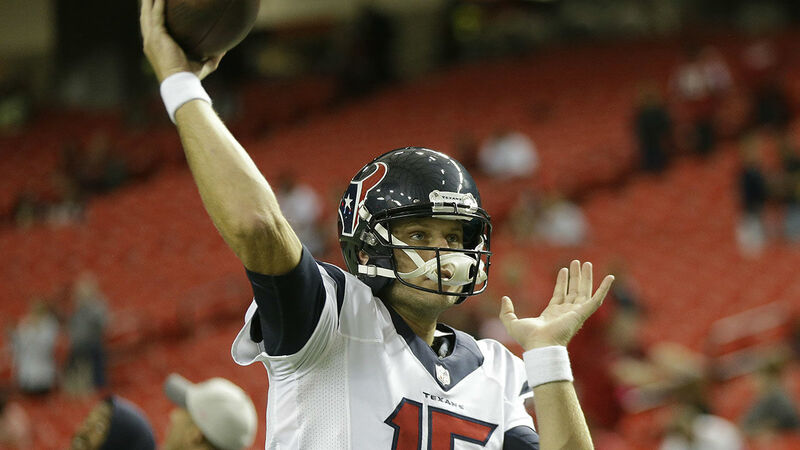 Hoyer started the opener and threw an interception on his very first pass in a 27-20 loss to Kansas City. 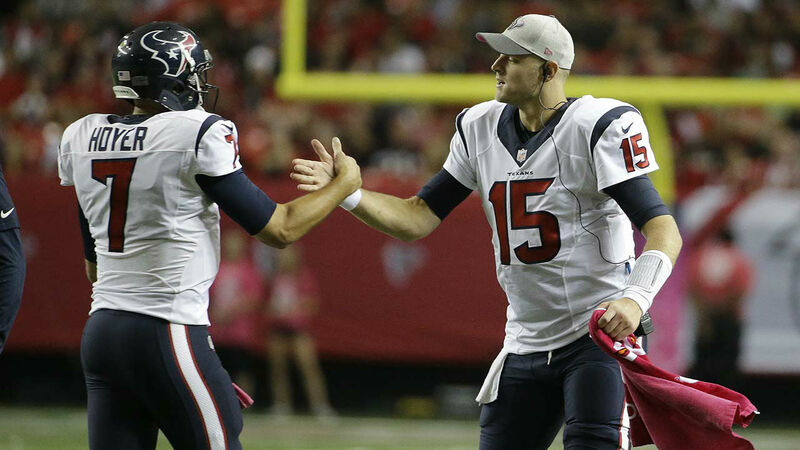 Mallett took over in Week 2, but his dismal performance in Atlanta - which included numerous passes thrown behind his receivers - will undoubtedly lead the Texans to consider going back to their first choice. 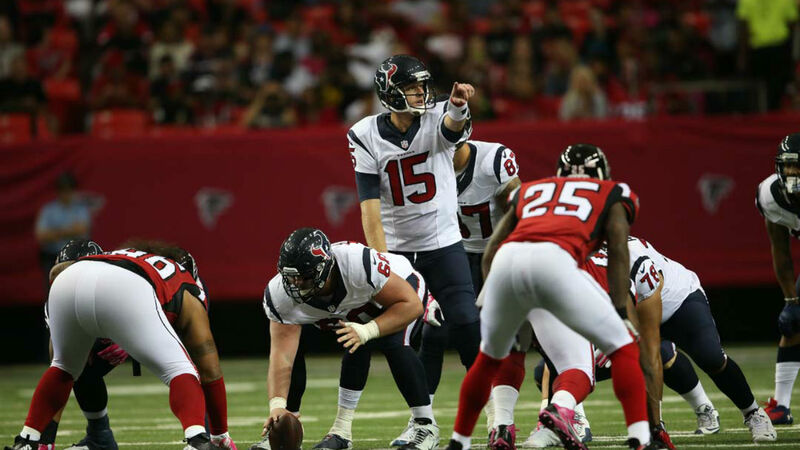 Mallett was 12 of 27 for 150 yards and a pitiful rating of 46.8. 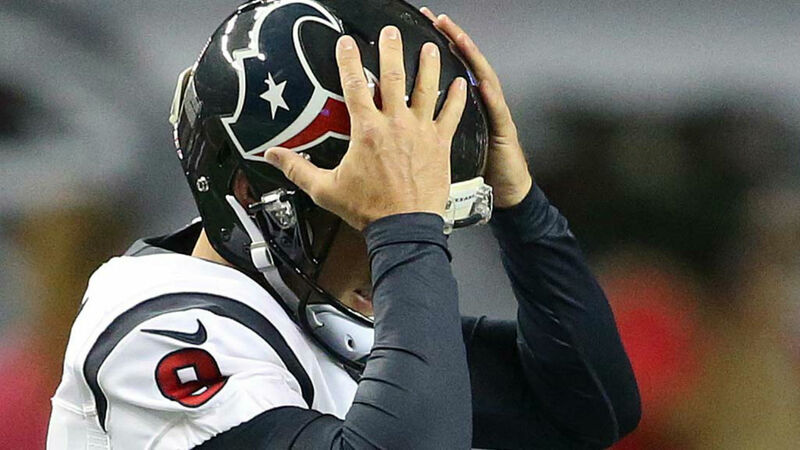 As if the day didn't go bad enough, the Texans had a touchdown called back on the next-to-last play. Then, on the final play, Cecil Shorts III had the ball knocked away, linebacker Nate Stupor scooped it up and ran 84 yards for a score that completed the rout. 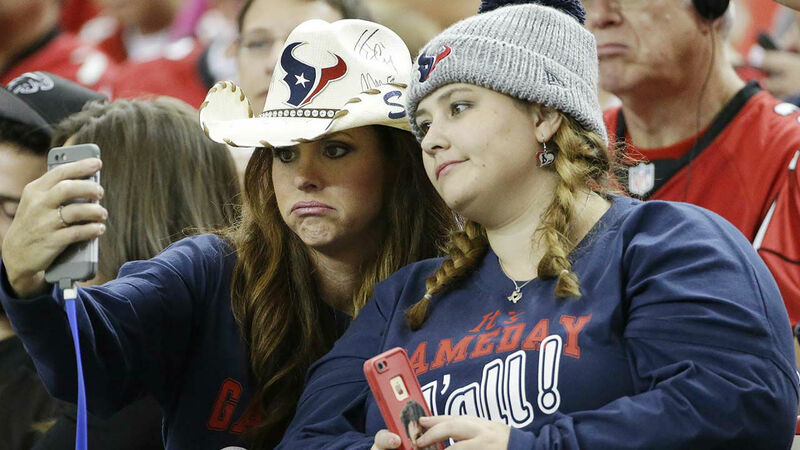 The Texans will face the Indianapolis Colts at NRG Stadium on Thursday, October 8.